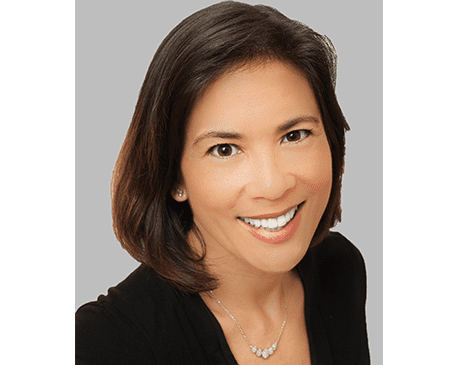 Mariaclara E. Bago, DO, is the co-founder and medical director of the anti-aging and wellness team of Premier Family Health. A board-certified osteopathic family medicine physician, Dr. Bago is dedicated to helping patients in the community of Wellington, Florida, achieve their health and fitness goals. At Premier Wellness, Dr. Bago creates personalized treatment plans that address the root causes of medical dysfunction. Her knowledgeable approach combines traditional medical treatments with alternative therapies to treat hormonal imbalance, chronic illness, age-related conditions and to help with weight management. Born and raised in Jacksonville, Florida, Dr. Bago earned her bachelor’s degree in chemistry as well as her master’s degree in public health education from the University of Florida in Gainesville, Florida. She went on to earn her doctorate in osteopathic medicine from Nova Southeastern University in Davie, Florida. Dr. Bago completed a residency in family medicine at the Wellington Regional Medical Center in Wellington, Florida, and a fellowship in regenerative and functional medicine at the American Academy for Anti-Aging Medicine in Tampa, Florida. Dr. Bago holds memberships in several professional organizations, including the American Association of Osteopathic Physicians, the American Osteopathic Association, and the American Academy for Anti-Aging Medicine. She is fluent in both English and Spanish. In her free time, Dr. Bago enjoys spending time with her husband, Dr. Vincent Apicella, and their four children. She also enjoys traveling, exercise and fitness, and participating in triathlons.